FREE BREAKFAST & LUNCH....WE ACCEPT CAPS!!! What Date will your child(ren) start? Does this child have any allergies, chronic illness, or medical conditions? If yes, please describe. Is the child prescribed an inhaler? If yes, please explain any instructions. Anything else we need to know about your child(ren)? I have been informed that this facility is not a child care facility and is therfore exempt from licensing in the state of Georgia. I hereby give my approval for my child’s participation in any and all activities prepared by Results Central during the selected camp. In exchange for the acceptance of said child’s candidacy by Results Central, I assume all risk and hazards incidental to the conduct of the activities, and release, absolve and hold harmless Results Central and all its respective officers, agents, program assistants and representatives from any and all liability for injuries to said child arising out of traveling to, participating in, or returning from selected camp sessions. In case of injury to said child, I hereby waive all claims against Results Central, including all instructors and affiliates, all participants, sponsoring agencies, advertisers, and, if applicable, owners and lessors of premises used to conduct the event. There is a risk of being injured that is inherent in all fitness and sports activities. Some of these injuries include, but are not limited to, the risk of fractures, paralysis, or death. 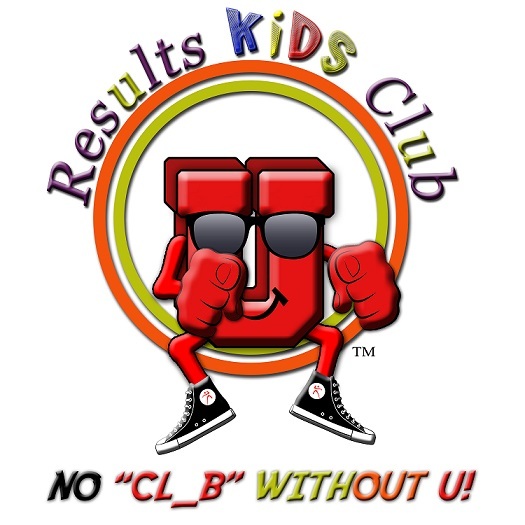 Results Central has my permission to use any photos and/or videos taken at camp that include my child in their social media and other program marketing materials. As Parent and/or Guardian of the named child, I hereby authorize the diagnosis and treatment by a qualified and licensed medical professional, of the minor child, in the event of a medical emergency, which in the opinion of the attending medical professional, requires immediate attention to prevent further endangerment of the minor’s life, physical disfigurement, physical impairment, or other undue pain, suffering or discomfort, if delayed. Permission is hereby granted to the attending physician to proceed with any medical or minor surgical treatment, x-ray examination and immunizations for the named child. In the event of an emergency arising out of serious illness, the need for major surgery, or significant accidental injury, I understand that every attempt will be made by the attending physician to contact me in the most expeditious way possible. This authorization is granted only after a reasonable effort has been made to reach me. Permission is also granted to Results Central and its affiliates including Directors, Instructors and program assistants to provide the needed emergency treatment prior to the child’s admission to the medical facility. *Please note your child has not been officially registered until your registration fee of $35.00 has been made and received by our facility (via our paypal link: resultscentral@gmail.com or at our facility). If you have not received a payment confirmation via the email address you provided within 3 business days (check your SPAM email), or please contact us at resultscentral@gmail.com or (770) 987-7999. ~Thank you.